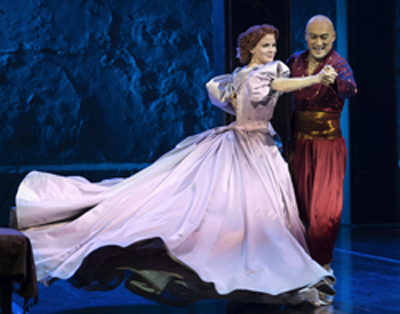 THE KING AND I at Lincoln Center Theater - 9 Tony Award® Nominations! Congratulations to Lincoln Center Theater’s revival of Rodgers and Hammerstein’s THE KING AND I on their 9 Tony Award® nominations! 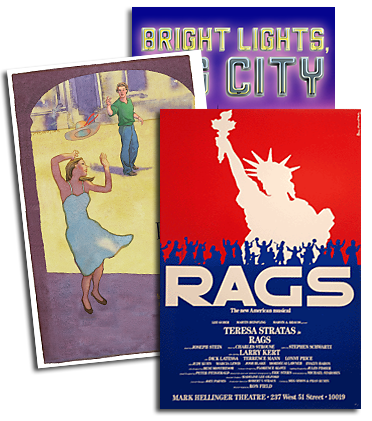 For the full list on nominees for the 69th Annual Tony Awards®, CLICK HERE!